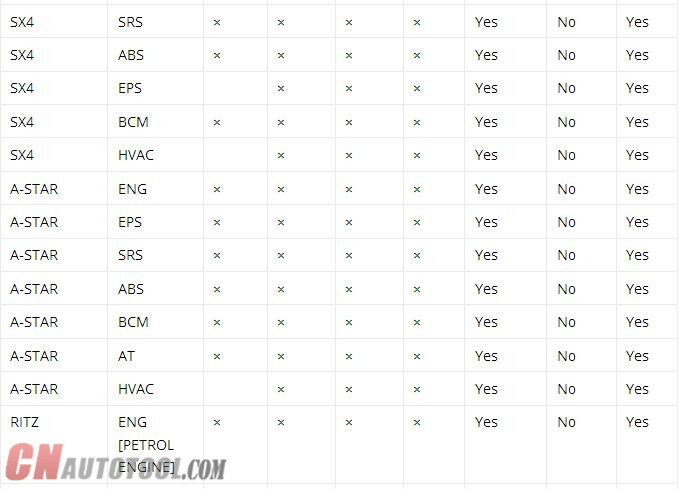 It is the only unit that will be compatible with the Pathfinder software and all JLR vehicles with the new vehicle architectures found in 2017 and newer vehicles (from the Range Rover/Range Rover Sport L405/L494). In addition to the 2017 and newer vehicles, the DoIP VCI will also be capable of interfacing with 2014 through 2016 Multi-CAN architecture vehicles (see application list below). 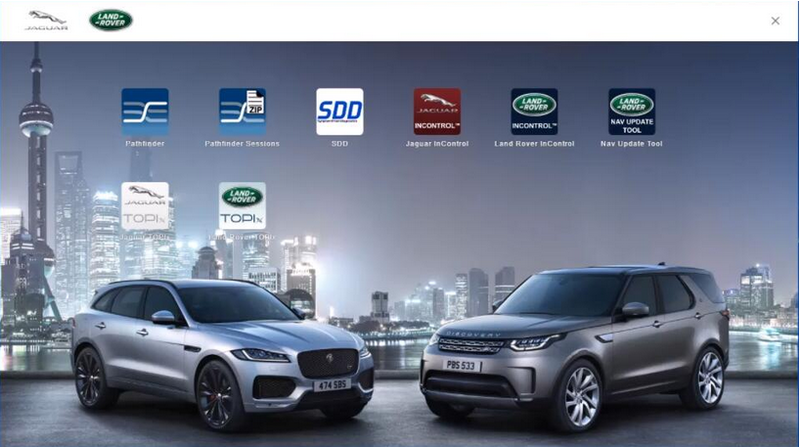 All 2014-2017 with no DOIP and earlier (2006 to 2014) land rover and Jaguar will still use the SDD JLR software. 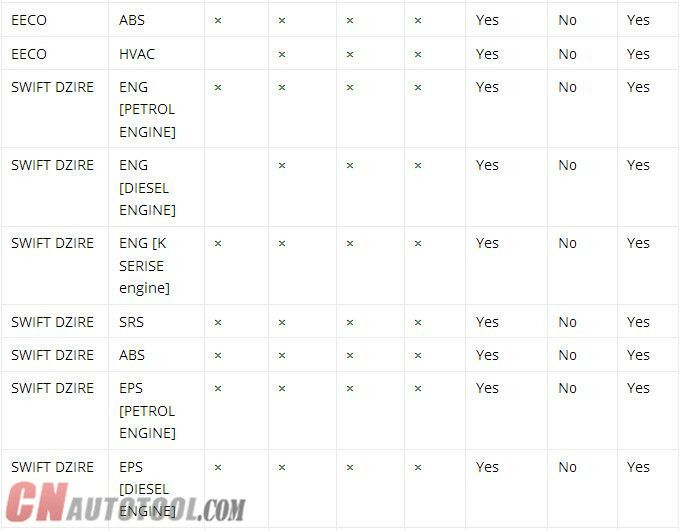 It is the only unit that will be compatible with the Pathfinder Software and all JLR vehicles with the new vehicle architectures found in 2017 and newer vehicles (from the Range Rover/Range Rover Sport L405/L494). In addition to the 2017 and newer vehicles. the DoIP VCI will also be capable of interfacing with 2014 through 2016 Multi-CAN architecture vehicles (see application list below). 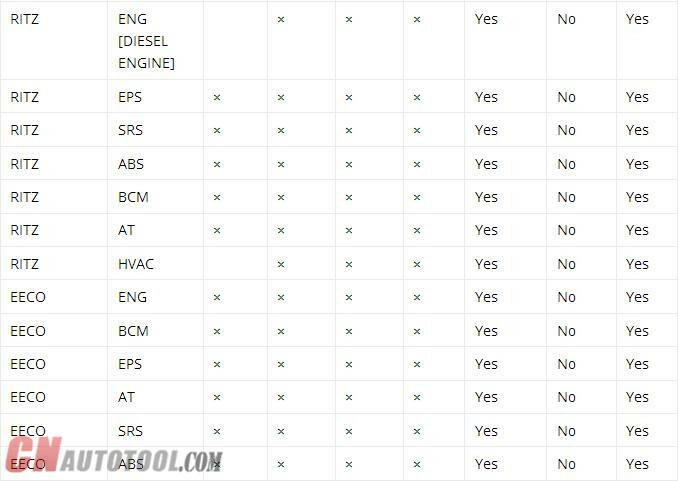 Vehicles 2014 and older vehicles not detailed here will continue to use the current diagnostic system and VCIs. Chrysler Micropod II software V17.04.27 new version released on July 2017. 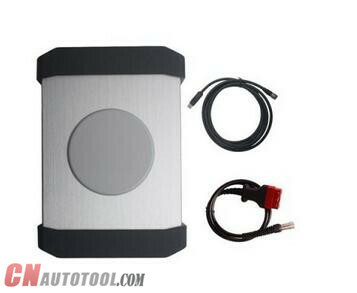 Witech Micopod 2 V17.04.27 Software for Witech Micropod 2 Chrysler Jeep Dodge diagnostic tool. 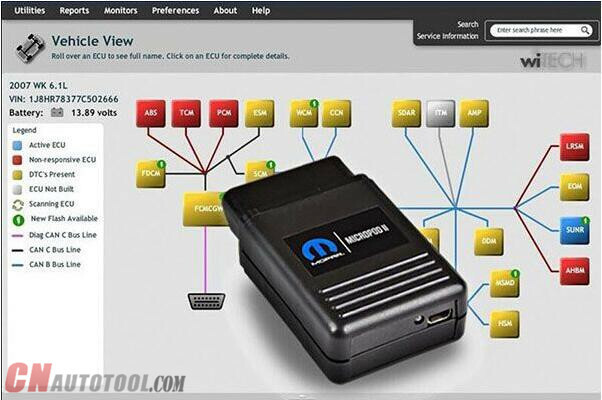 Micropod 2 Chrysler Diagnostic Tool with V17.04.27 software support Chrysler Jeep Dodge till 2016. CnAutotool.com share V17.04.27 Witech Micropod 2 software free download link as following. What does the wiTECH Software do? 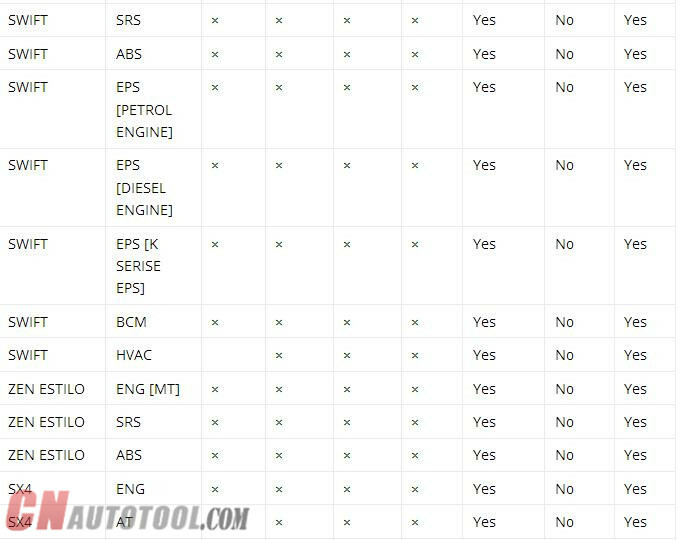 1) It can be used as diagnostic and programming tool by the dealerships. Replaces your StarMobile, StarScan, and Professional Diagnostic Tool wi-TECH POD,provides world-class diagnostic services to your customers. 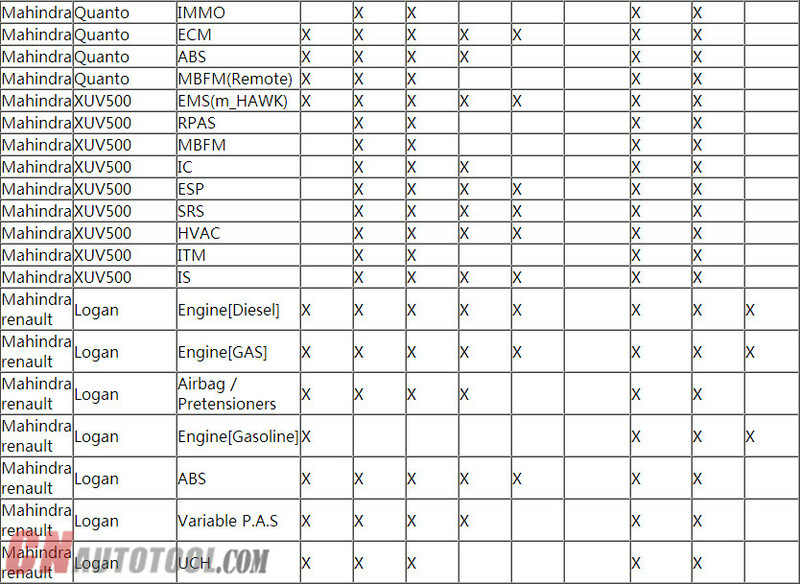 Which Year Car Model does the MicroPOD 2 wiTECH Software Coverage? More question about Chrylser wiTECH Micropod 2 from CnAutotool.com just contact us freely. This product offers complete TPMS and advanced service functions in a 7″ tablet tool. 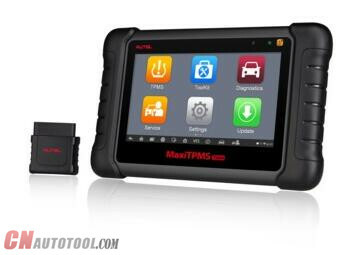 Autel MaxiTPMS TS608 Tablet offers complete TPMS and advanced service functions in a 7″ tablet tool. 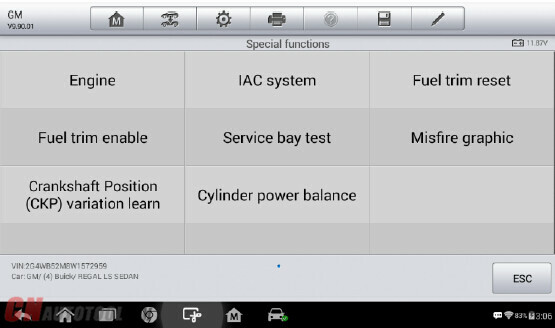 The tool features three tools in one tablet: complete TPMS diagnostics, advanced service features and all systems diagnostics. The TS608 includes a one-year warranty and one year of free software updates. 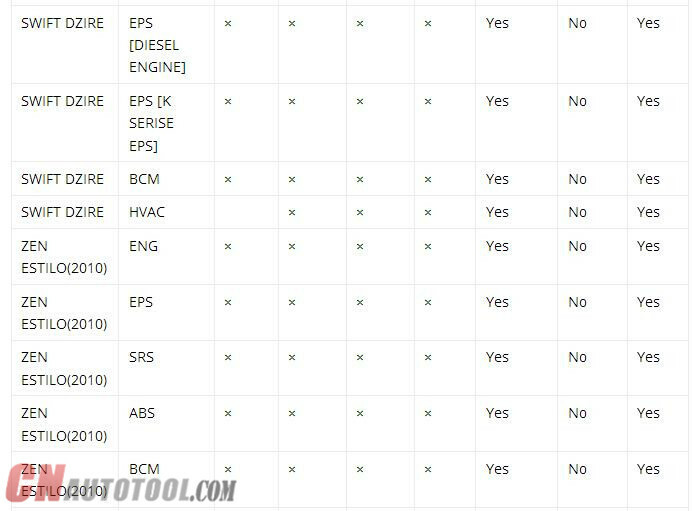 The Autel Tool TS608 MaxiTPMS Tablet offers TPMS and tire service, alignment, brakes, oil changes, battery changes, emissions test and vehicle condition checks. 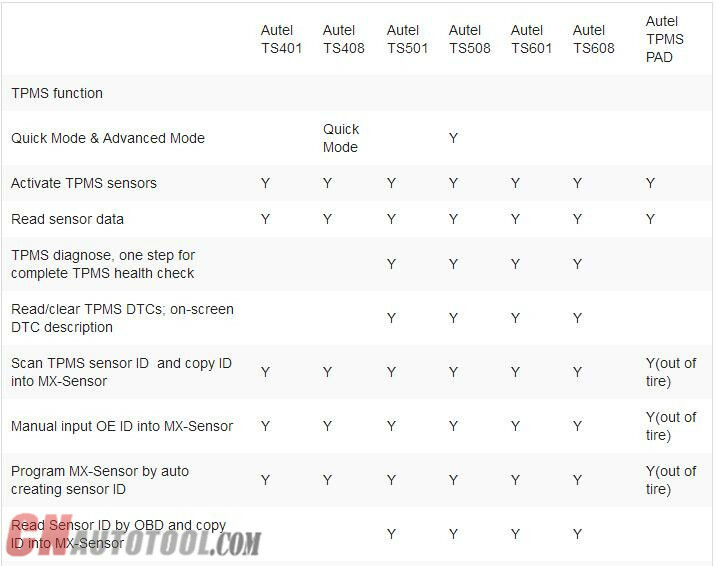 Building on the success of the company’s MaxiSYS MS906TS and MaxiCheck Pro tool, Autel decided to combine the MaxiCheck Pro tool with their top TPMS (TS601) tool to create a tablet tool. 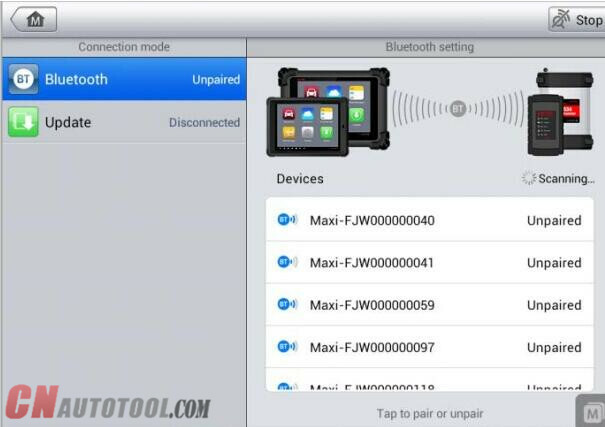 ●Easy to use, 7″ screen Android tablet — the first tablet TPMS tool, according to the company. ●Features a wireless Bluetooth connection to the vehicle. ●Performs all functions for TPMS. ●Contains relearn procedures for vehicles and features easy-to-follow graphic menus. ●Will scan all modules on a vehicle, read and clear codes and view datastream in them. ●Performs common service functions with bi-directional controls including oil light resets, electronic parking brake, steering angle sensor reset, batter maintenance and more. 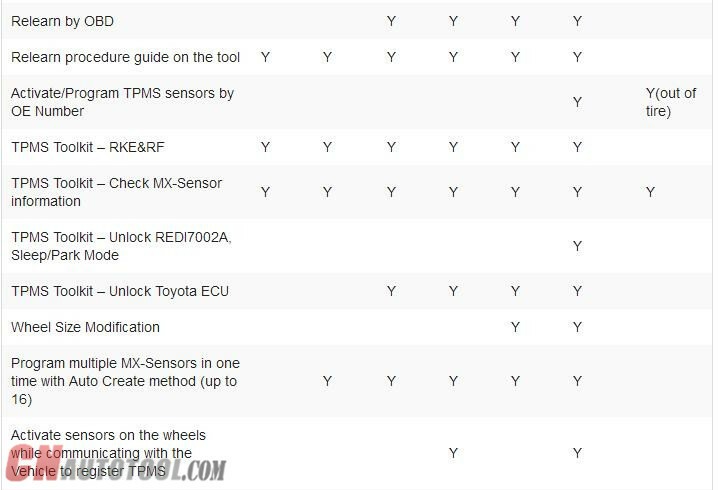 ●Can program or clone Autel’s MX Sensors for a complete TPMS service. The TS608 is a rugged 7″ screen Android tablet. It has a 1.5GB processor, class one Bluetooth connection and 802.11 (a-h) wireless ability. The TS608 is shipped one unit per package and comes in a blow molded case. 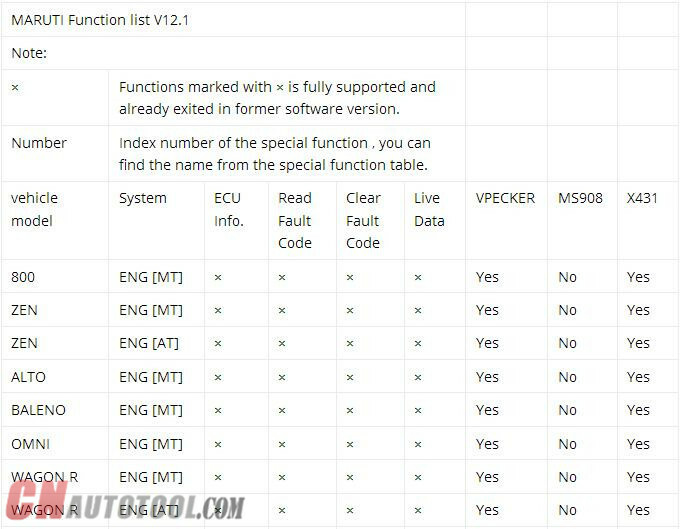 All of Vpecker EasyDiag Indian version, Autel Maxisys Pro MS908P, Launch X431 V can fully work with Indian cars Tata, Mahindra and Maruti, read details as below. 1.Powerful Motorola MCU Programming Function. 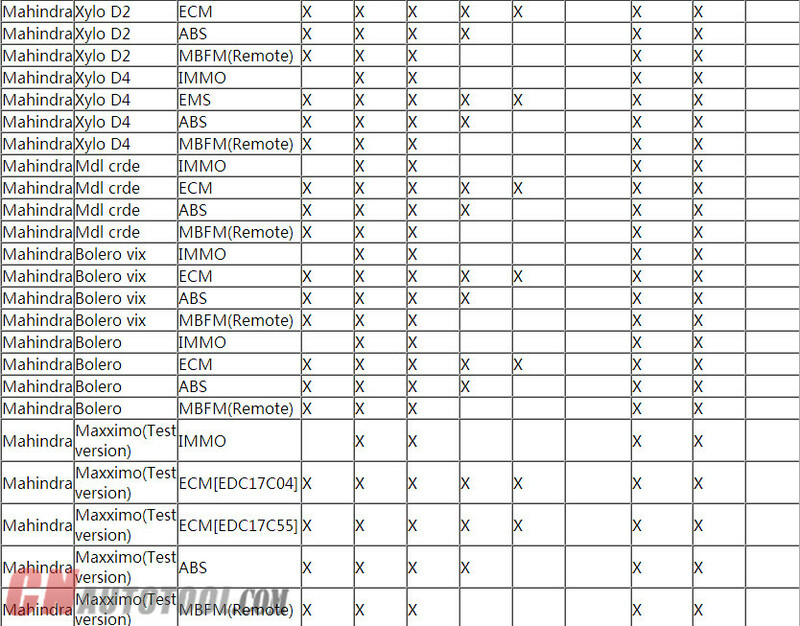 2.Directly reading dums of EEPROM (HC908) and Flash (HC912, HC9S12, HC9S12X) for motorola MCU, in support of the engine ECU of Benz, VW and Audi etc. 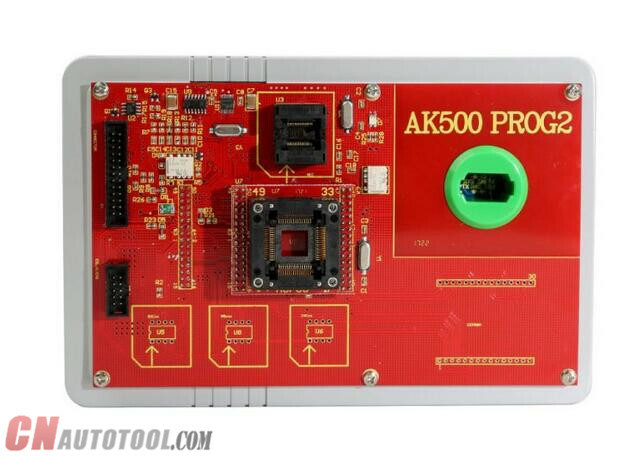 4.An advanced tool of car ecu repair and programming, odometer adjustment and key programming as well. Porsche Piwis Tester II, the latest professional tester for Porsche. 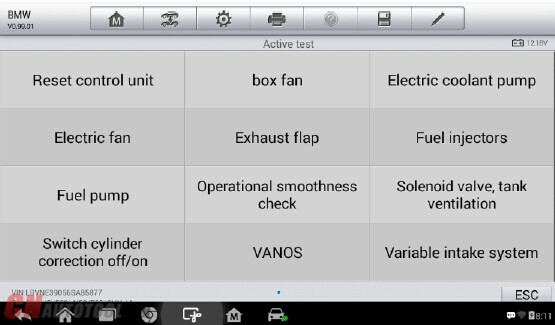 CnAutotool have V15.6 Piwis tester ii vci for Porsche Piwis tester 2 installed well on Panasonic CF30 Tablet full set ready to use. Today，CnAutotool.com share experience for resetting Porsche Piwis Tester II with Panasonic CF30 BIOS Password. Resetting the password on your Panasonic CF-30 computer installed piwis tester ii BIOS can be accomplished by selecting a very specific option within the BIOS setup program. You must know the password that has been placed on the BIOS to gain access. Once you have accessed this setup program, the entire password resetting process will only take a few minutes. 1. Turn on your Panasonic CF-30. If your computer is already on, restart it. the key on your keyboard that is listed on screen to load your Panasonic CF-30 BIOS. Any more question about Porsche Piwis Tester II pls feel free to contact us. Porsche Piwis II WIFI Version New Released. Wifi Porsche Piwis 2 with wireless function can connect to Piwis 2 laptop via WIFI. 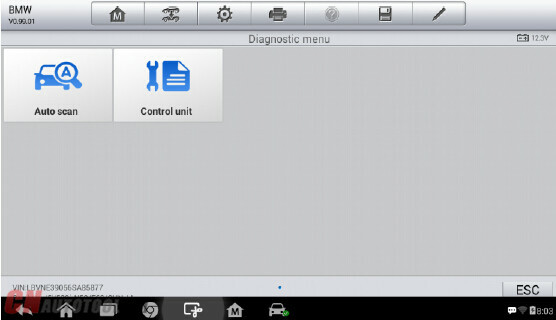 Diagnostic Tool for Porsche from CnAutotool.com no need rounter for wifi connection. How’s Porsche Piwis 2 wifi version quality? 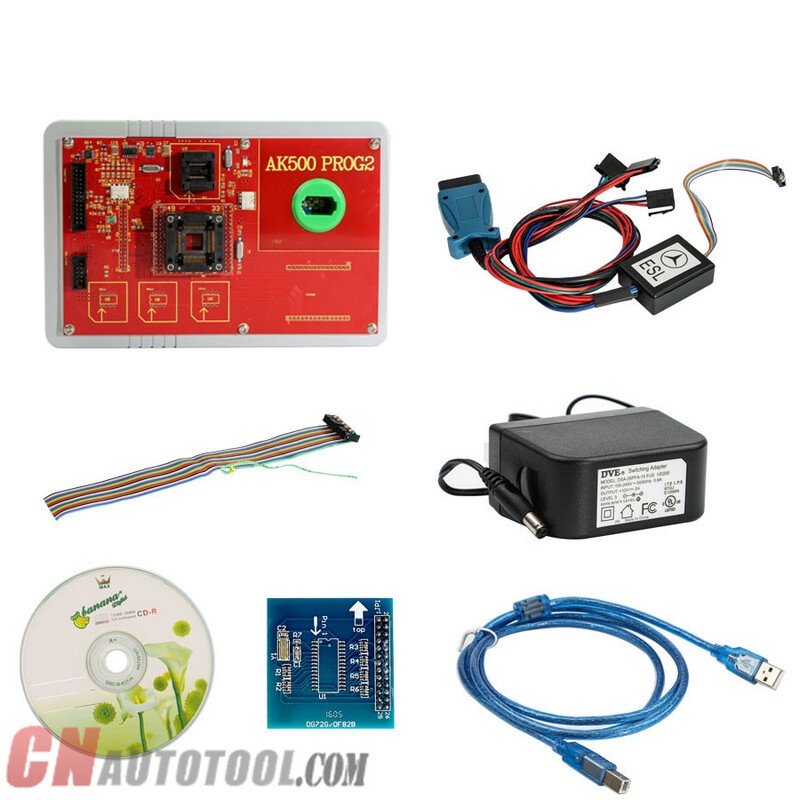 Below CnAutotool share Porsche Piwis 2 Wifi Version Piwis 2 PCB board as following. Wifi Porsche piwis ii is PIWIS 2 Original Plan, not J2534 version, can work for Porscche online programming as well. Wifi Porsche piwis 2 support wireless function no need router. 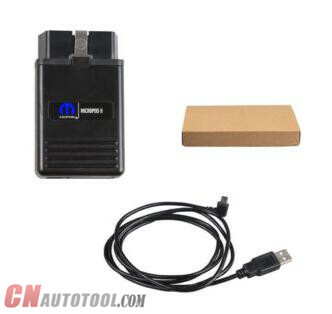 Wifi Porsche piwis 2 for Porsche diagnostic & programming. Any need of Porsche Diagnostic Tool Wifi Piwis II hardware wireless Porsche Piwis II without software, feel free to contact us freely. The original Autel Maxisys Pro MS908P automotive diagnostic system has been designed to be the go-to tool for the professional technician who performs Autel MaxiSYS Elite J2534 ECU Programg on a regular basis. 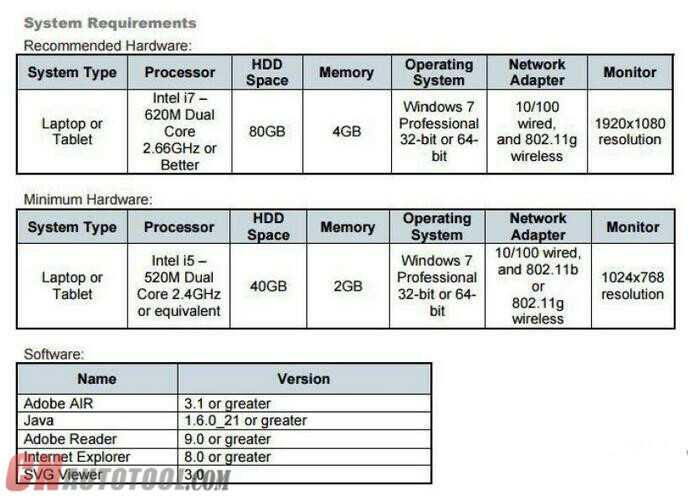 Following are the firmware and software update instructions of Maxisys MS908P provided. The display device automatically searches for available updates for all of the Maxisys components when it is connected to the internet. Any Updates that are found can be downloaded and installed on the Autel Scan Tool Autel Pro MS908P scanner. 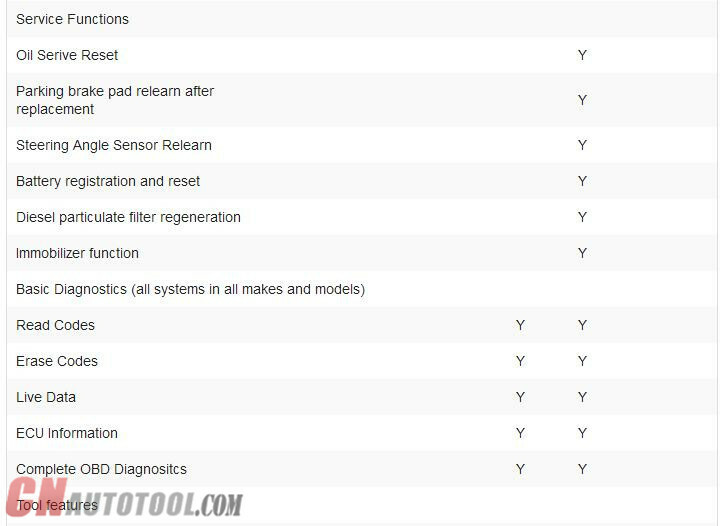 This section describes installing an update to the Autel MaxiSys pro 908 Diagnostic System firmware. A notification message displays if an update is available when the Notifications function is enabled in the Settings applications. 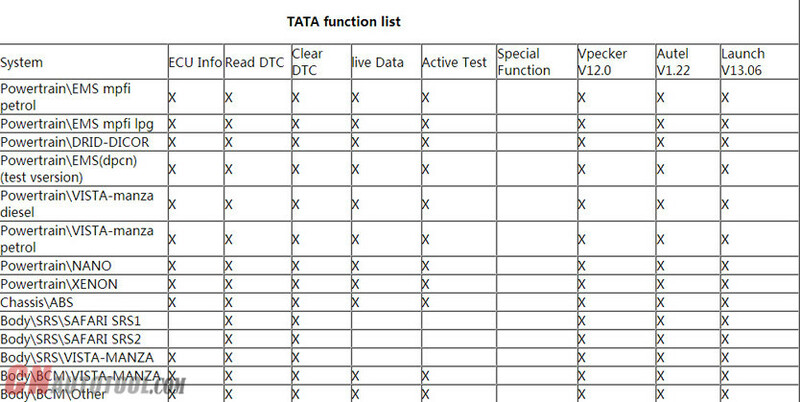 Left Column-displays vehicle logos and update firmware version information; tab the About button displays a function list in PDF showing more details about the firmware. Middle Column-displays a brief introduction about the new changes to the firmware operation or capabilities. Tap Autel-Maxisys-Pro-MS908P-update-2button to open an information screen to view more details, and tap the dim area around to close the window. 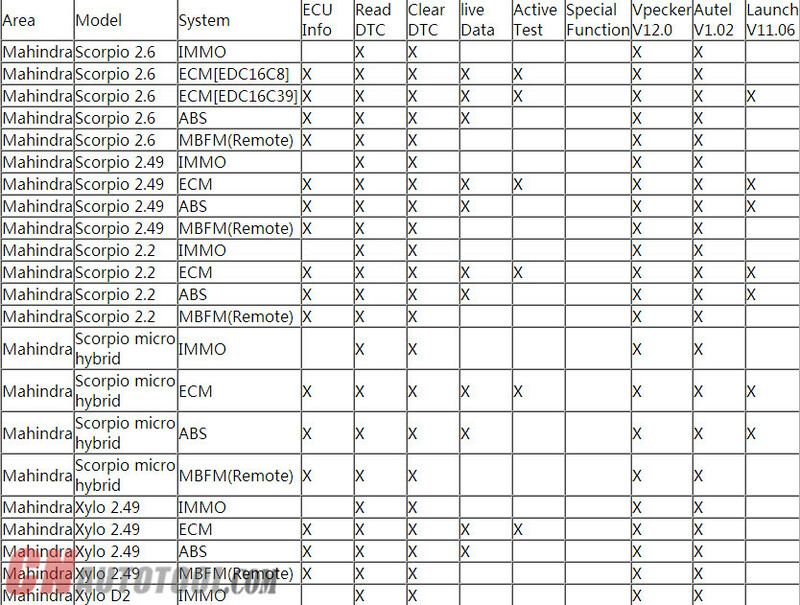 Right Column-according to the operation status of each firmware item, the button displays differently. 2.Tap Pause to suspend the updating procedure. 2.Tap the Update application button from the MaxiSys Job Menu; or tap the update notification message when received one. The Update application screen displays. If you want to update some individual items, tap the Update button on the right column of the specific item. 1.Tap the Pause button to suspend the updating process. When you tape Continue to renew the update, the updating process will resume from the break point. 2. When the updating process is completed, the firmware will be installed automatically. The new version will replace the original version if thee is one. 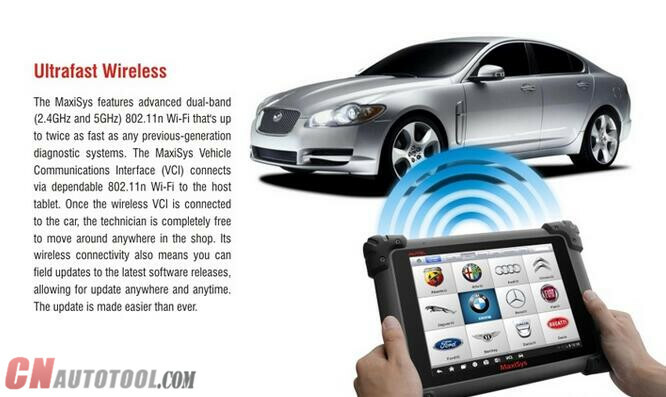 This application allows you to pair up the MaxiSys Display Tablet with the Bluetooth VCI device-the Wireless Diagnostic Interface, and to check the communication status. Connection Mode- there are two connection modes available for selection. The connection state is displayed alongside. BT Paring-when paired to a wireless device, the connection state displays as Paired; otherwise it displays as Unpaired. Update(for VCI software only)-Update VCI software via internet through the MaxiSys tablet networking using USB connection. The BT Setting screen displays the type and a partial serial number for all of the device available for pairing. Tap a required device to start paring. The BT status icon displayed to the left of the device name indicates the received signal strength. The VCI module needs to be either connected to a vehicle or to an available power source, so that it is powered up during the synchronization procedure. Make sure the MaxiSys from www.cnautotool.com Display Tablet has a charged battery or is connected to an AC/DC power supply. 8.When pairing is successfully done, the connection status displayed to the right of the device name is shown as Paired. 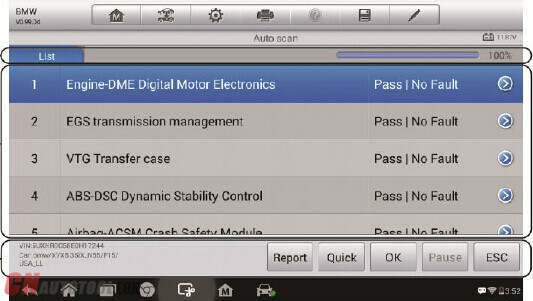 9.Wait a few seconds, and the VCI button on the system Navigation bar at the bottom of the screen shall display a green tick icon, indicating the display tablet is connected to the VCI device. 11.Tap the Back button on the top left to return to the MaxiSys Job Menu. A VCI module can be paired to only one Display Tablet each time, and once it’s been paired, the device will not be discoverable for any other unit. Before update the VCI software, please make sure the MaxiSys tablet network connection is stable.